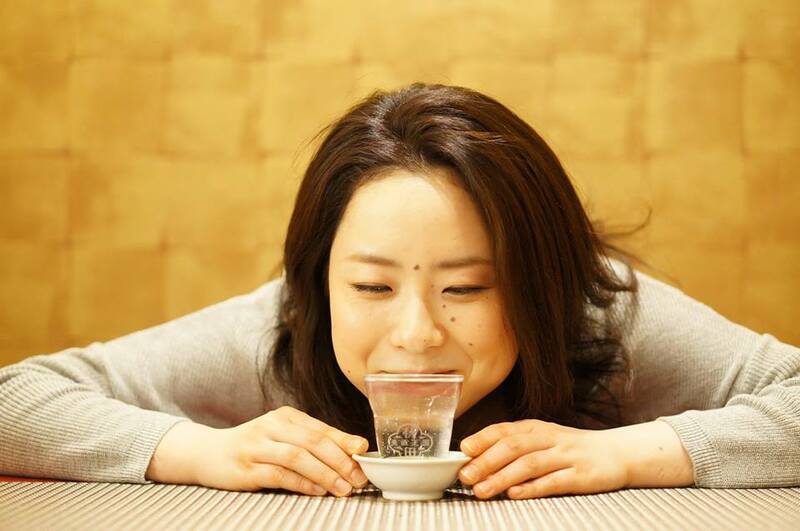 This mokkiri beauty is Ms. Saori Abe who is working at the beauty salon in front of Akita central station! “Basically I cannot drink any alcohol beverage constitutionally; however, only the alcohol I can drink is sake”, she said. Is this because that for Japanese people, who eats rice as their staple food, sake which is made from rice matches with their body? 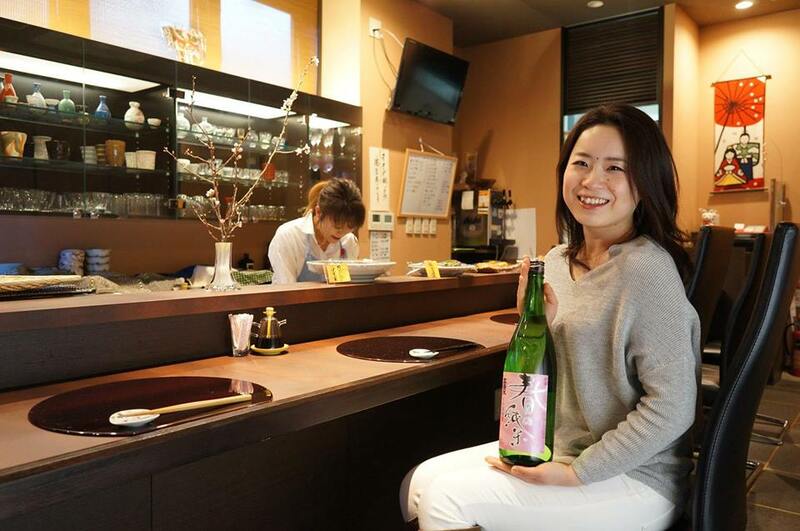 Saori, please enjoy sake without strain and report its taste continuously!